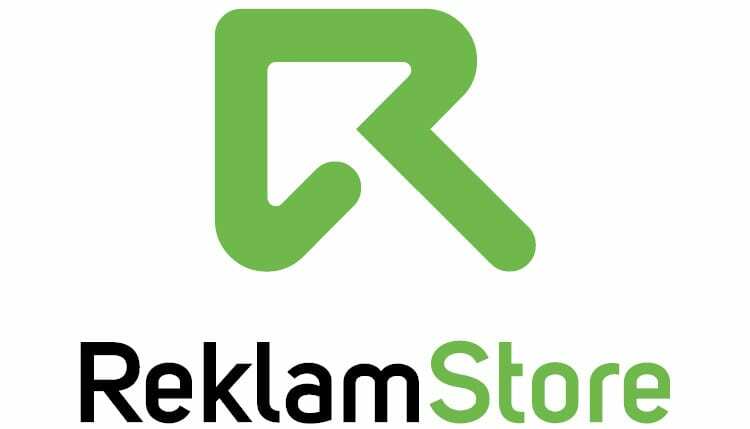 ReklamStore is one of the leading digital ad platforms. 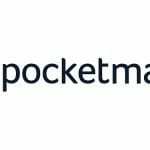 They offer performances which are data centric and they also provide solutions for publishers and advertisers. They offers online ad services for advertisers which assists them to target the right category of audience with the right advertising model through analysing the demographics, interest and behaviour of the users and as per to their behaviour an regular web browsing history. Please visit https://dsp.reklamstore.com/newsignup/ to sign up as a DSP.